The Zion Hill Mass Choir, under the leadership and direction of Mr. Paul C. Boutte and Rev. Alvin Simpson, is a combination of members from the Music Ministries (Angels Choir, Early Morning Choir, Male Chorus, Praise Team, Senior Choir, Voices Of Zion, Youth for Christ) of the Zion Hill Missionary Baptist Church in Rochester, NY. The Choir is very active in the life of the church and now sings weekly at the 11AM service with the exception of the second Sunday of each month. 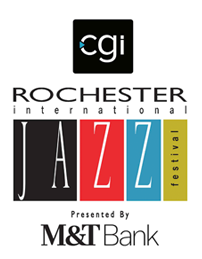 In addition to these regular duties, the Zion Hill Mass Choir sings in the Greater Rochester Area at concerts and special services of local churches. 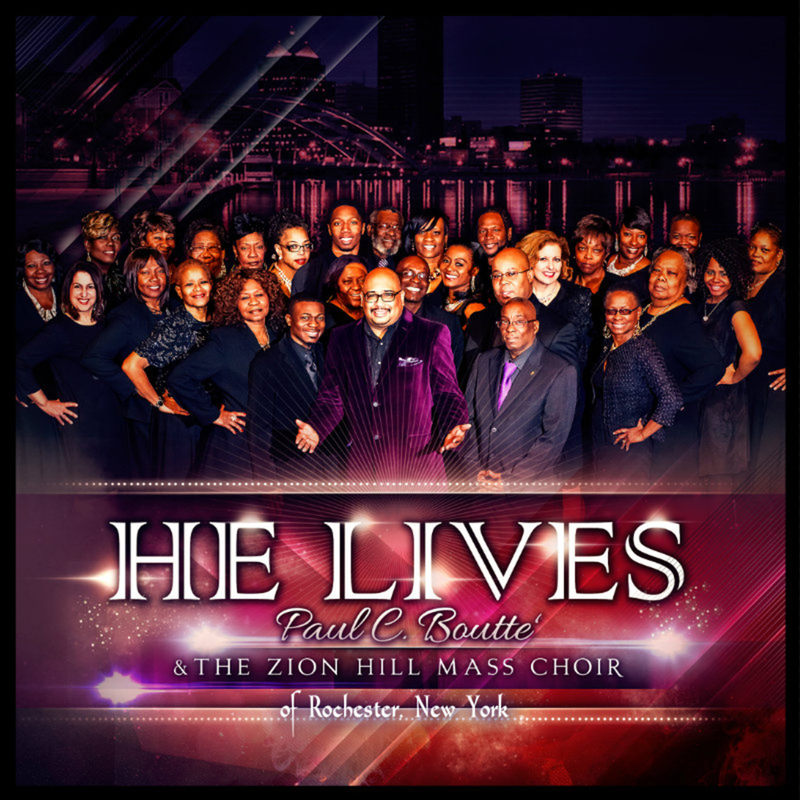 On November 15, 2013, the Zion Hill Mass Choir released their initial record entitled "HE LIVES". The project is setup as worship experience in the Baptist tradition.